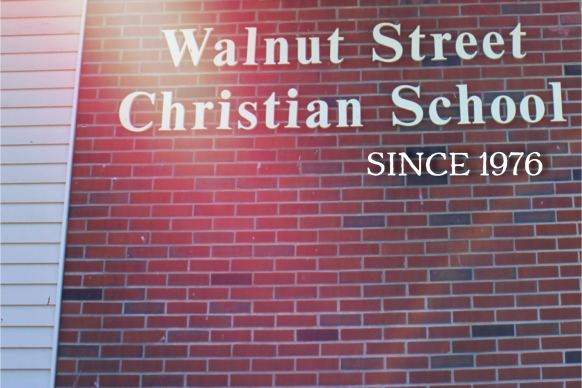 Walnut Street Christian School's goal is to help each student reach his or her greatest potential, to offer the highest quality education, and to encourage each student to pursue excellence in all that he or she does. WSCS strives to answer all of your basic questions regarding enrollment and admissions. You will find all the information you need in the Overview. If you have any further questions or would like to schedule an appointment, please call us at 570-753-3400. We look forward to meeting you. 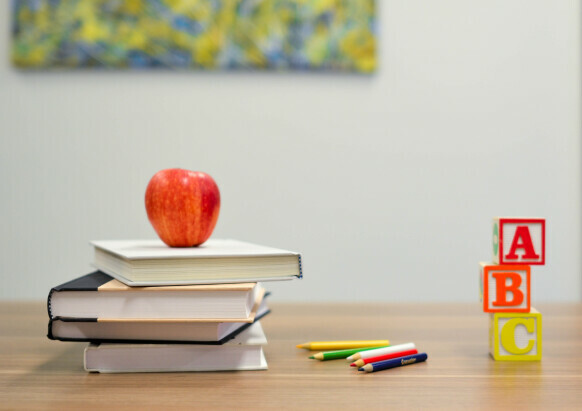 WSCS ranges from Pre-Kindergarten to 12th grade. We have a long-term faculty and staff that promote a Christ-centered philosophy and a safe, loving and caring atmosphere. WSCS is a member of the ACAA (Allegheny Christian Athletic Association). 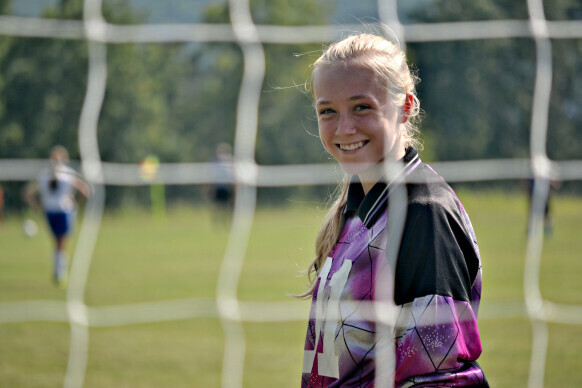 We offer an athletics program of girls’ and boys’ soccer and basketball for students in grades 7-12. 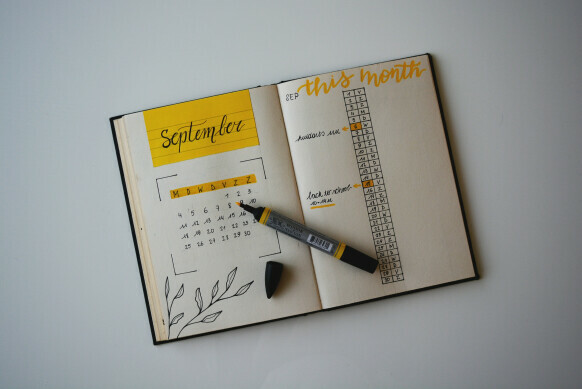 Check out our school's upcoming events and special events. 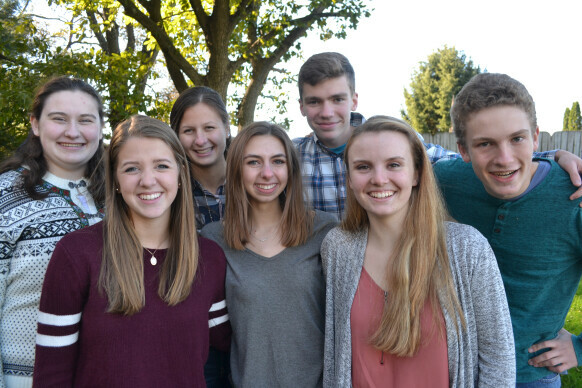 We admit students of any race, color, national and ethnic origin to all the rights, privileges, programs, and activities generally accorded or made available to students at our school. We do not discriminate on the basis of race, color, national and ethnic origin in administration of our educational policies, admissions policies, scholarship, and athletic and other school-administered programs. WSCS Promo from Brandi Conklin on Vimeo.